In Cape Town (and all of South Africa) we have a separate, special celebration for women. National Women’s Day falls on 9 August. It’s a public holiday and it specifically seeks to celebrate women in society’s contribution to achieving freedom in South Africa – more specifically, to commemorate the actions of women in 1956 to contribute to SA’s drive for freedom and equality. 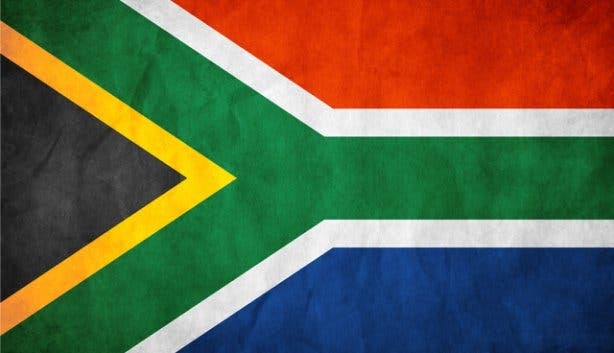 Inaugurated in 1994, along with a free, democratic South Africa, the public holiday commemorates a 1956 protest lead by Lilian Ngoyi, Helen Joseph, Albertina Sisulu and Sophia Williams-De Bruyn. 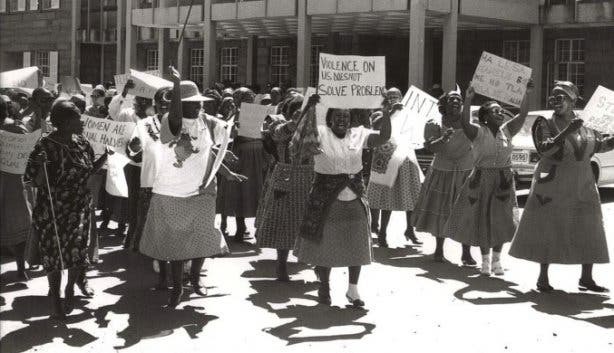 To rise up against the legislation that required black South Africans to carry the "pass" (special identification documents which infringed on their freedom of movement during the Apartheid era), approximately 20 000 women from all over the country took to the streets of Pretoria – many carrying the children of their white bosses on their backs – to stage a peaceful march to the Union Buildings. After delivering bundles of petitions containing more than 100 000 signatures to Prime Minister J.G Strijdom’s offices, they stood in silence for thirty minutes. A song was composed in honour of this momentous occasion, “Wathint' Abafazi Wathint' imbokodo!” (Now you have touched the women, you have struck a rock). An inspiring display of political strength, female solidarity and inner fortitude, the march on August 9, 1956, is both a reminder of the great women who helped mould South Africa and the trailblazing women who continue to lead the country forward. Celebrate your womanhood with our list of Women’s Day events. Keep the kids entertained for R60 or less with our list of free and cheap things to do with kids. Do your bit of good with these places to volunteer at in Cape Town. For more hot and happening things to do, check out the annual events in Cape Town or use our events section for an up-to-date overview of happenings in Cape Town. Also, don’t forget to subscribe to our newsletter and if you have a smartphone, add capetownmagazine.com to your home screen for quick access on the go!